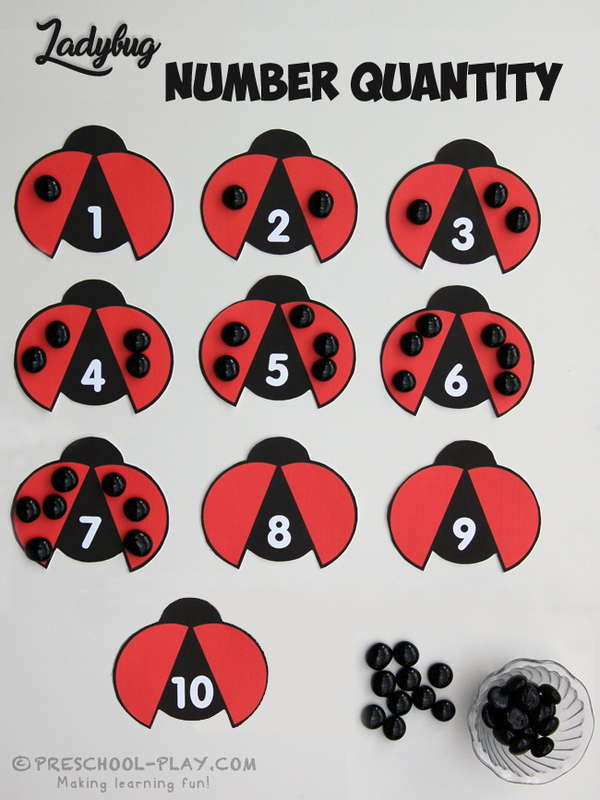 Help these ladybugs get their dots with this cute, free printable game. This activity is a wonderful way for children to improve their number sense. 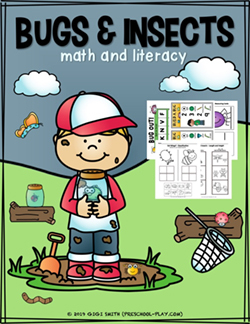 It encompasses many math skills and concepts, such as number quantity and number recognition, one-to-one correspondence, and counting. Many preschoolers can count in sequential order to 10, sometimes 20, but they may struggle when counting objects; repeating and/or skipping numbers. 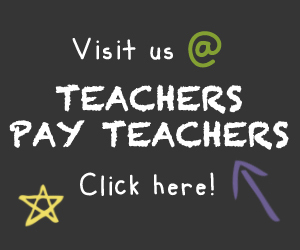 When teaching one-to-one correspondence (correctly assigning one number word to one object), have your young learners touch each item with their pointer finger as they say its number name out loud. Encourage them to go slow and to not say the number until their finger is firmly placed on the item. This will help them keep track of which objects have already been counted, so that they are not skipped or counted more than once.